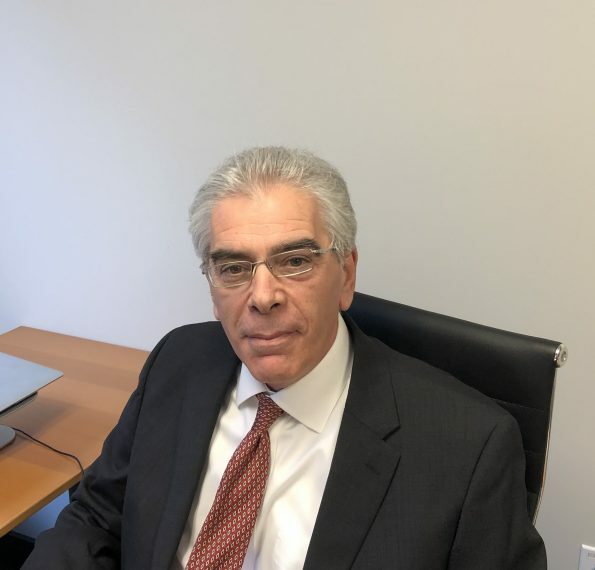 Mr. Letteri has almost 30 years of experience with all aspects of a wide range of complex commercial litigation, including cases involving banking, securities, and real estate matters. Mr. Letteri has almost 30 years of experience with all aspects of a wide range of complex commercial litigation, including cases involving banking, securities, and real estate matters. Prior to joining Antonoplos & Associates, Mr. Letteri worked for international law firms and as a government prosecutor with the Enforcement Division of the Securities and Exchange Commission and with the legal division of the Federal Deposit Insurance Corporation. In addition to his litigation experience, Mr. Letteri also has conducted internal investigations for corporate boards of directors and audit committees, and he has represented individuals and entities involved in investigations conducted by the Department of Justice, the SEC and other government agencies. Mr. Letteri earned his Bachelor of Arts degree from the University of Vermont, and his Juris Doctor from the Columbus School of Law at Catholic University, where he graduated 4th in his class and served as a Note and Comment Editor for the Law Review. Mr. Letteri is admitted to practice in the states of Maryland, the District of Columbia and Texas. In his free time, Mr. Letteri enjoys reading, sports and travel.